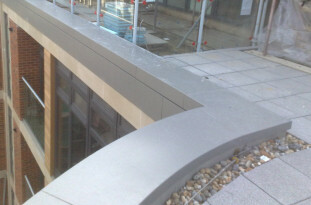 The Trueline coping system provides a cost effective and easily installed finish to parapet walls. Flexible as they can be designed to fit most situations. 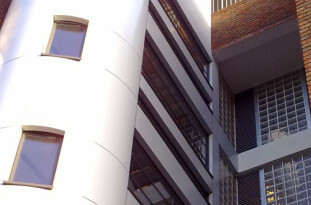 The copings can be polyester powder coated to a colour of your choice. Aluminium should be protected from materials which may cause electrolytic corrosion, such as cement based products. 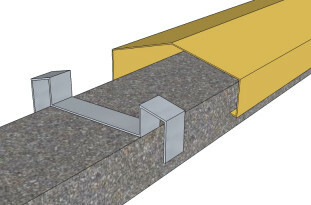 Aluminium is a suitable material for use within a lightning protection system.